I have just finished the editing and sound design of my first “real” short film, Come, this is the way. 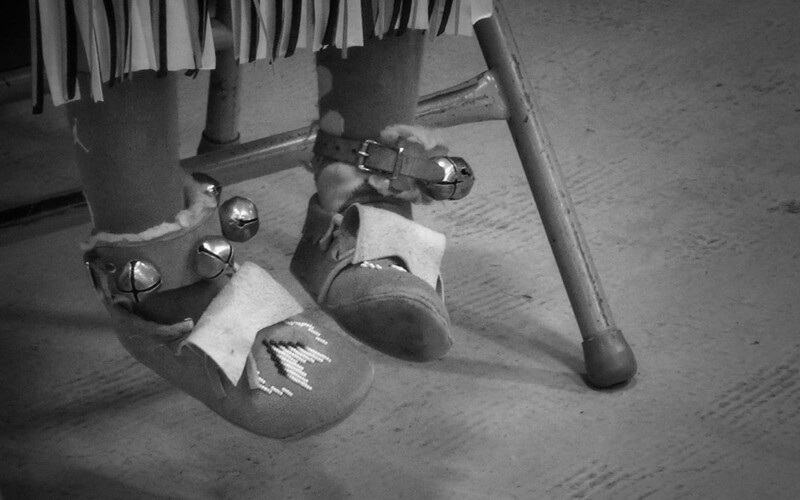 I shot it at the 2013 Tutxinmepu Powwow – an annual culture event in Idaho honoring the drum music and traditional dances of the North American Indians. I shot the nature scenes in the majestic Clearwater wilderness of Idaho; the ancestral land of the Nez Perce tribe. The traditional music you hear in the film (which I also produced and recorded) is performed live by the Indian drum group Vandal Nation. Through the momentary impressions of an external observer, my film tells the story of some of the relationships that express the beauty, joy, sorrow and fury that still sustain the life and love of a people that have refused to be exterminated. Listen to the heartbeat that brings us all together inside the Great Mystery. The unbroken flow between generations of a people that still remember that the Earth is our Mother. If possible, listen through a pair of good earphones.